Our free WordPress themes are downloaded over 3 MILLION times. Get them now! 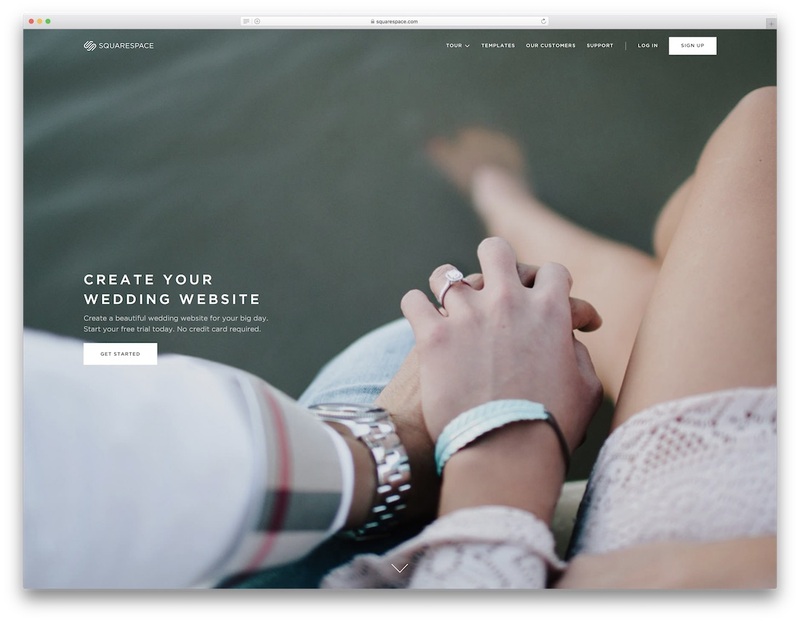 Squarespace is a Content Management System that combines a website builder, a blogging platform and a hosting service – a one stop shop for a website. 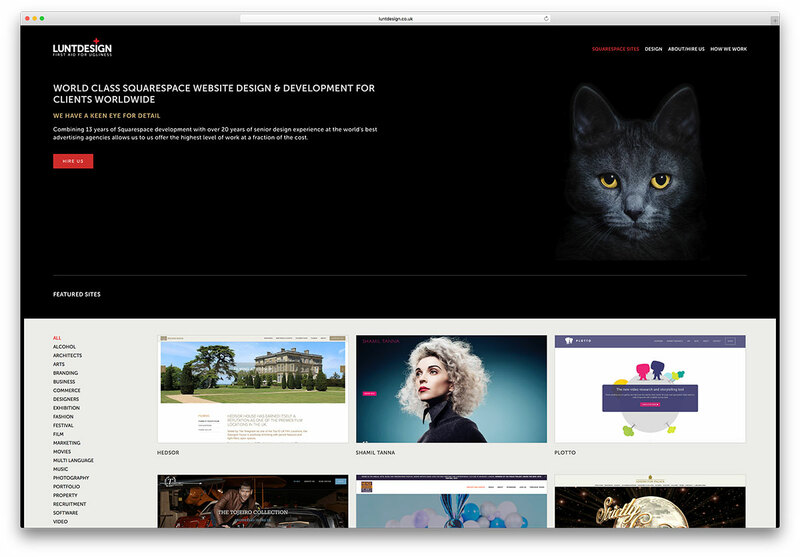 Squarespace is ideal for websites that need to be rich in images and visually pleasing. It is suitable for small webstores and personal websites, as well as for business houses. The icing on the cake is that no coding skills are required at all. Building your website is merely a matter of adding and arranging desired content, just with a few clicks. Hosting is taken care of as well. To the website owner, this means they do not have to deal with messy upgrades and patches or bother with the maintenance of the website. A custom domain can be added easily. Squarespace uses Content Delivery Network across all geographies to host content, so load times are fast. 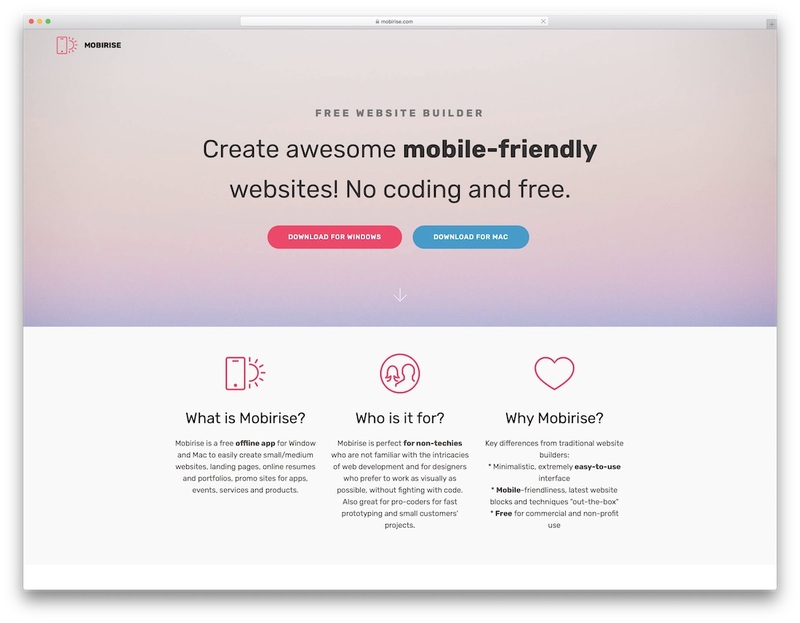 To start off building on your own website, zero in on a template that appeals to you. 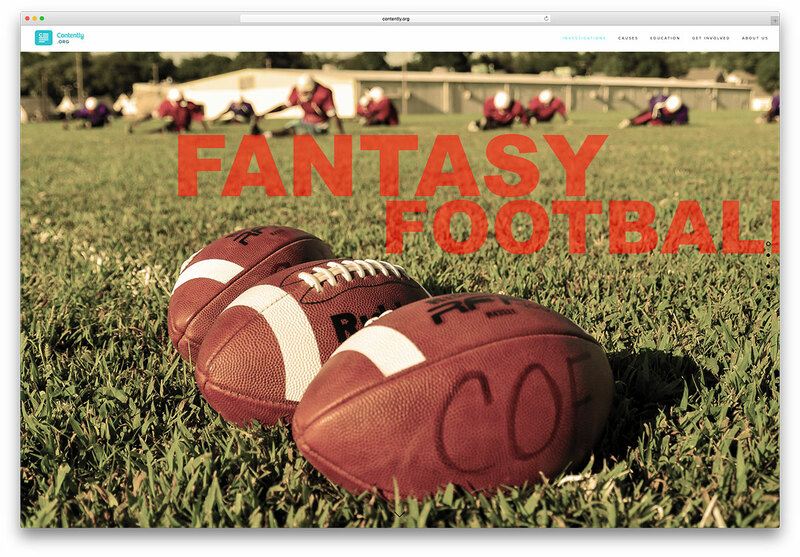 You can check out how it will appear on the website and on mobiles, and decide if it is the one for you. 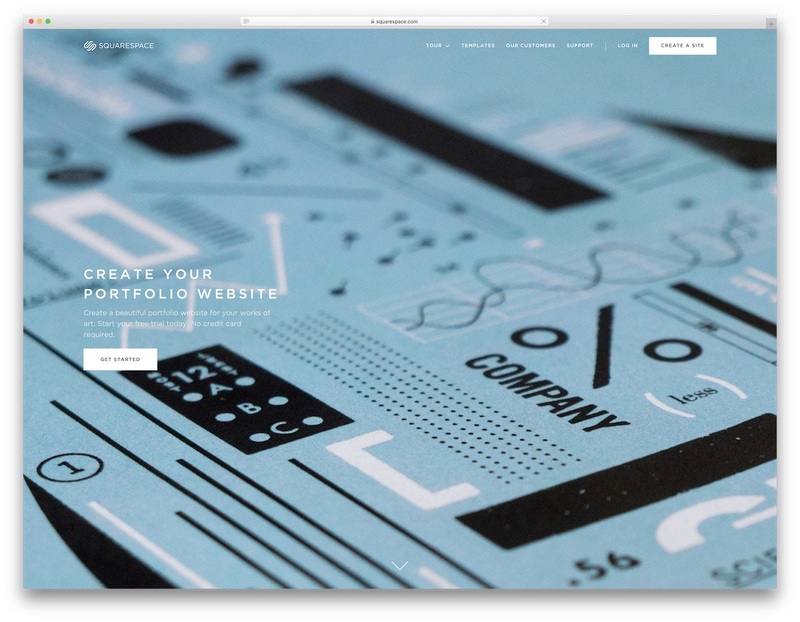 If you are starting in a small way, a one page template using the Squarespace cover page may work just fine. You can scale up to multipage when you are ready to expand. Moreover, you are not restricted to one template and you can install more than one on a single website. CSS Editor can be used to modify any template. If you mess up while doing this, simply restore the content of your original template. The template can be customized with Style Editor to change color, font and layout. 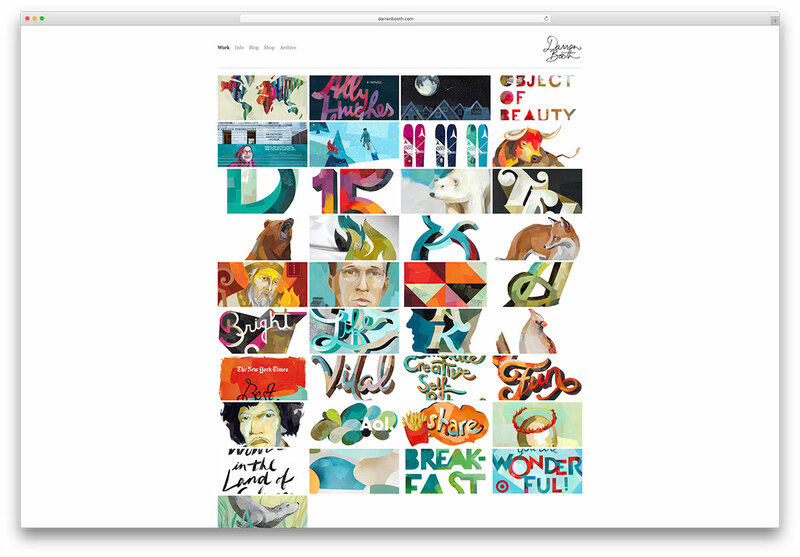 When it comes to fonts, just pick from Typekit which comes free with Squarespace. Or opt for a curated set of fonts from Google’s font library. You can drag content from your desktop onto the template. Images can be edited with the Aviary Editor. 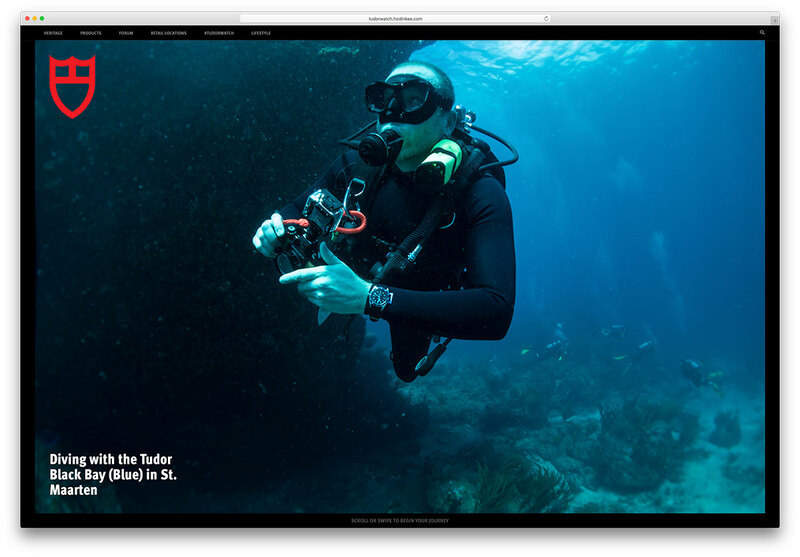 Add whole gallery blocks anywhere on the website and adjust display effects. Embellish display with audio and video, by adding these media elements in the same gallery. You can also enable the lightbox effect, with just a click. The image loader detects the right sized image to load from the numerous scaled versions that are generated. 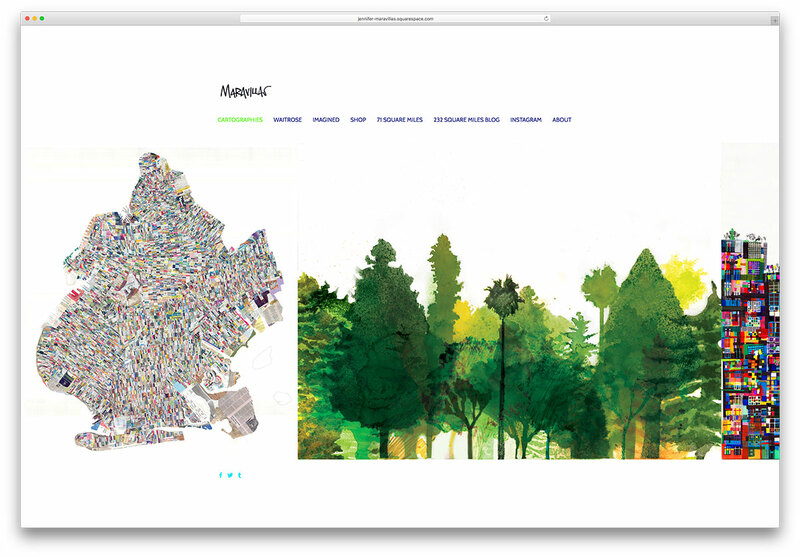 Images load in order – top to bottom, so your page loads faster. For a small price, you get access to over 40 million images from Getty. 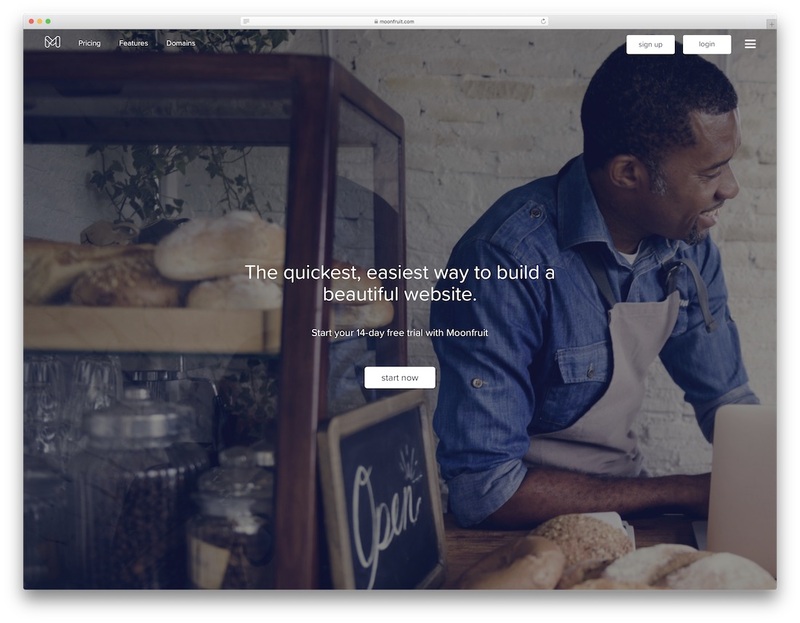 Squarespace is a treat for webstore owners, as you can create a fully integrated eCommerce site and begin to accept payments almost immediately. Manage inventory and process orders end to end from a single dashboard, without having to worry about taxes and coupons. Integration with ShipStation makes real time shipping rates from different countries available, so you can pick your carrier and print shipping labels real quick. The Stripe Payment Gateway allows acceptance of all major credit cards, with no added transaction costs (for some packages) save for a minimal charge from Stripe. 128 bit SSL encryption means credit card data is safe and secure. 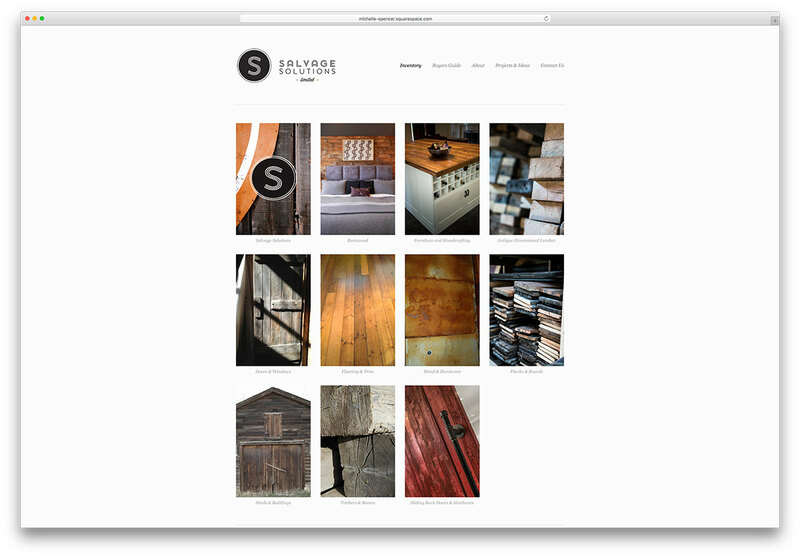 Squarespace is SEO friendly, with meta tags, description and URLs all fine tuned for easy discovery by search engines. Analytics is available in real time so you get to see where your visitors are based and the keywords they used to find you. Powerful integration with social media platforms is possible, with links to iTunes and Google Play Store as well. With authenticated social profiles, you can auto-post to Twitter, Facebook and Tumblr. What will all this cost you ? Squarespace offers 5 packages starting at $5 per month paid annually for a single page mobile optimized website with free custom domain to $70 per month paid annually for websites with integrated galleries and blogs. If you have a special coding requirement, Squarespace will do the work for you at $70 per hour with an upfront quote. The features are not standard for all packages, with some included only for the higher end packages. However, 24/7 support is available to all. If you are still hesitant, you may consider opting for their 14 day free trial. 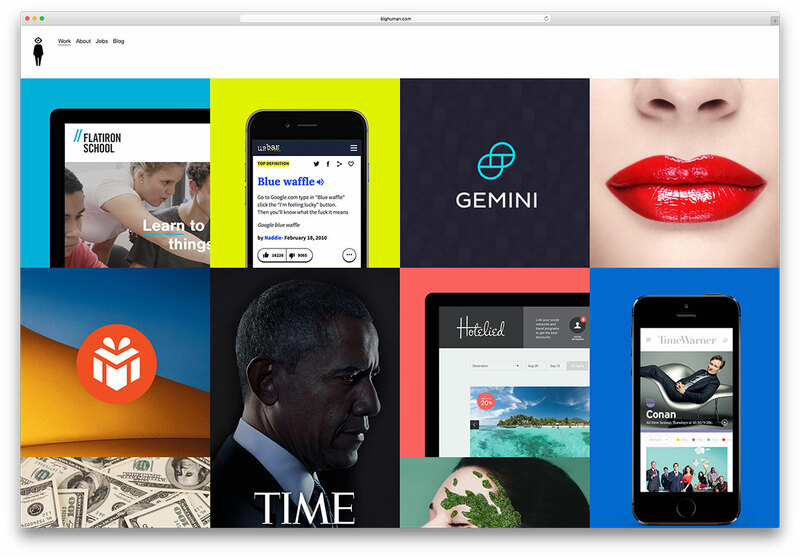 You may want to check out a few websites that use Squarespace as their platform, and I have picked out some for you to take a quick look. 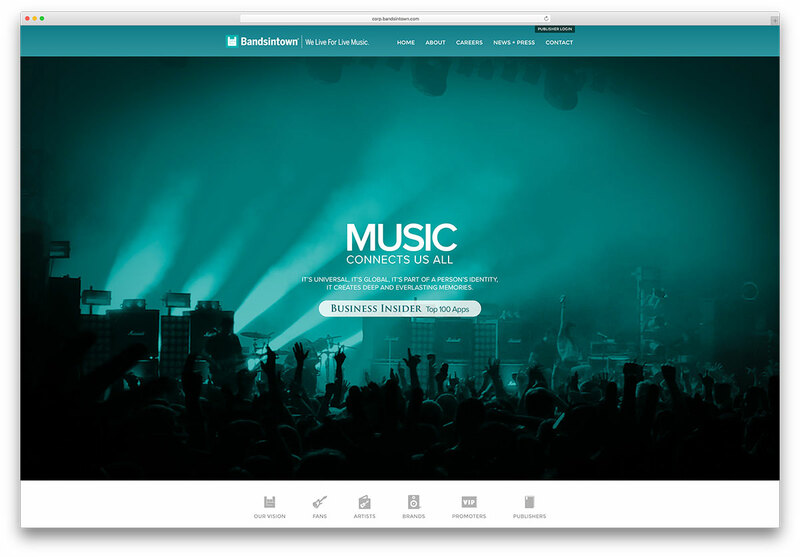 Bands In Town is the website of an App that links fans with their favorite artists. Keep track of tour schedules, so you don’t miss out on a gig in your town. 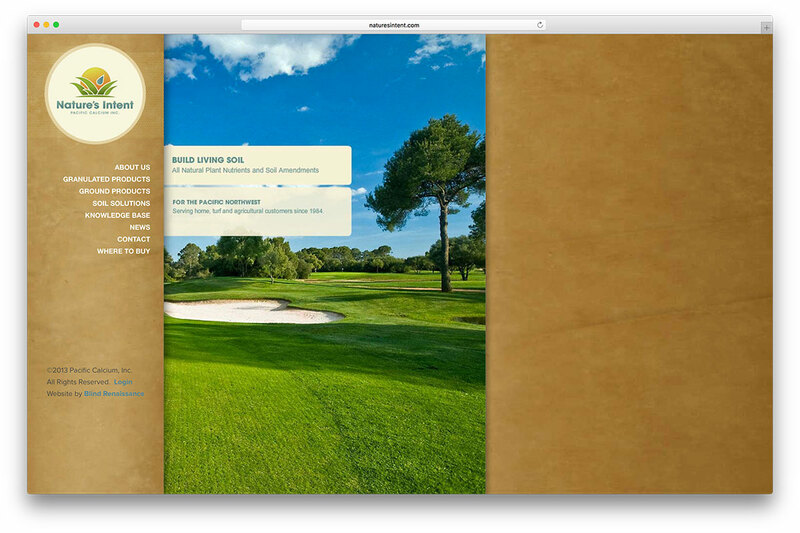 Text and graphic content alternate with full width image as you scroll down the website. Wet Desert expedition is a group which organizes adventures in South West America. There’s not much text on the website, just awesome pictures from their expeditions and contact details if you are ready for the trip of a lifetime. Turning old, used building material into stuff that can be used again creatively is what Salvage Solutions does. A glance through their work will surprise you at how much beauty there is in reclaiming the old and making it anew. The description or stories added to every image lends a touch of human interest to the work they do. Tudor is a legendary brand in the United States. Their watches are also intended to make a lifestyle statement. Furthermore, the Lifestyle section links directly to their Tumblr account and there is a link to their Twitter account as well. 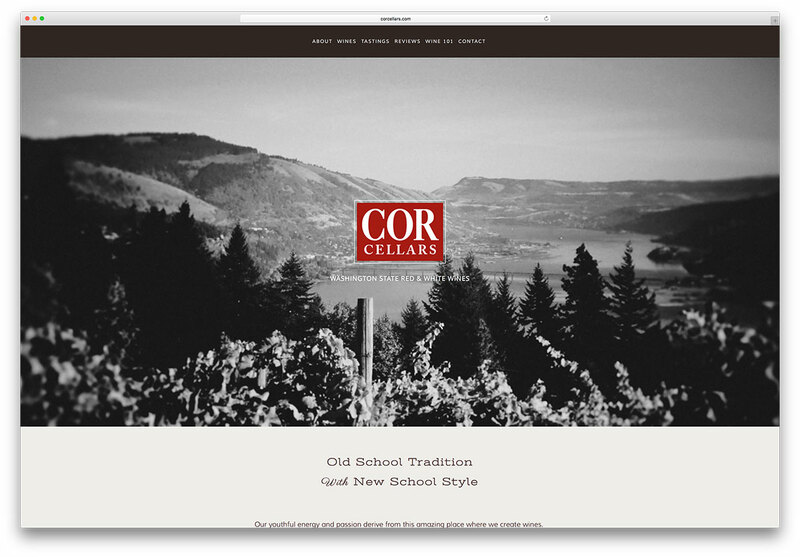 The name COR Cellars is written boldly on a grey background on the website of this winery in Washington State. Also, white and red letters are used, just like the color of the wines made by them. Furthermore, you can drop in on them for a wine tasting about an hour from downtown Portland and even wander through the vineyards. WIRED is a print and digital magazine that covers a wide spectrum of topics- from science to business and design to entertainment. 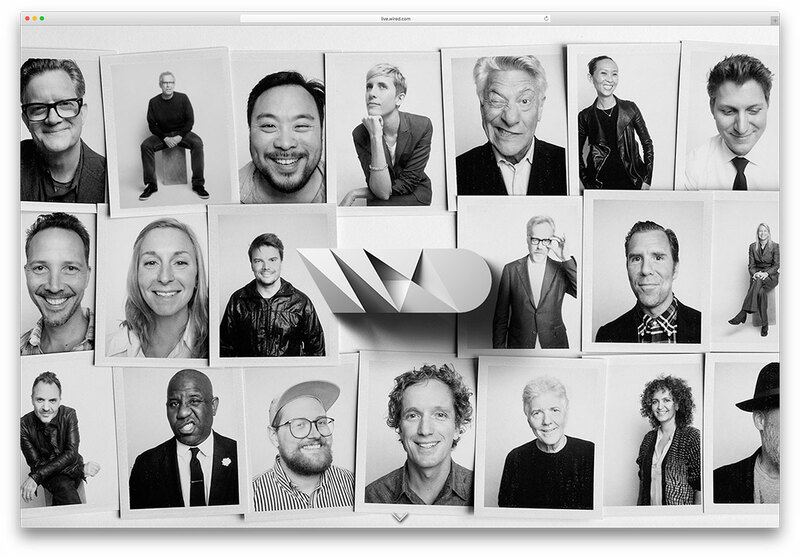 Also, a collage of personalities makes up the interesting landing page, with a stylish logo featured in the center of the page. 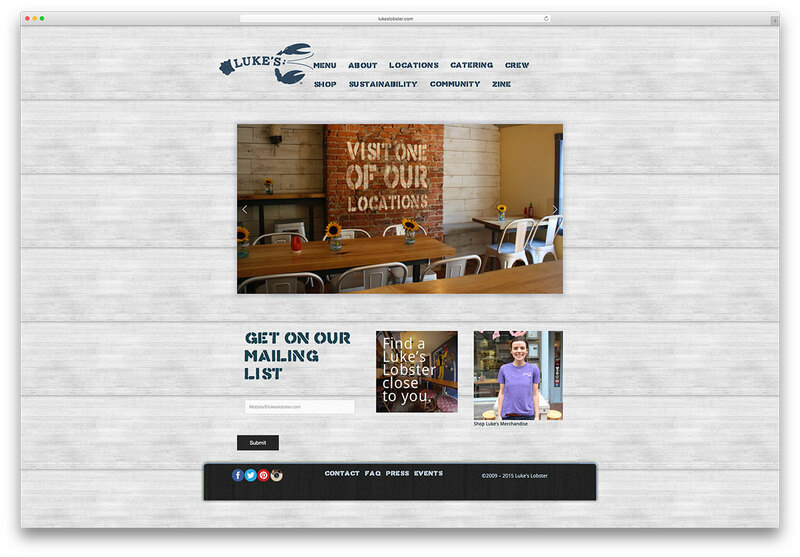 The logo in this website is designed using the name Luke in combination with the tail, claws and head of a lobster. To ensure sustainable harvesting, they manage the lobsters from the harbor to the table. Moreover, the painted wooden boards in the background and the logo make a visitor feel all at sea. The landing page of this website is sheer minimalism. 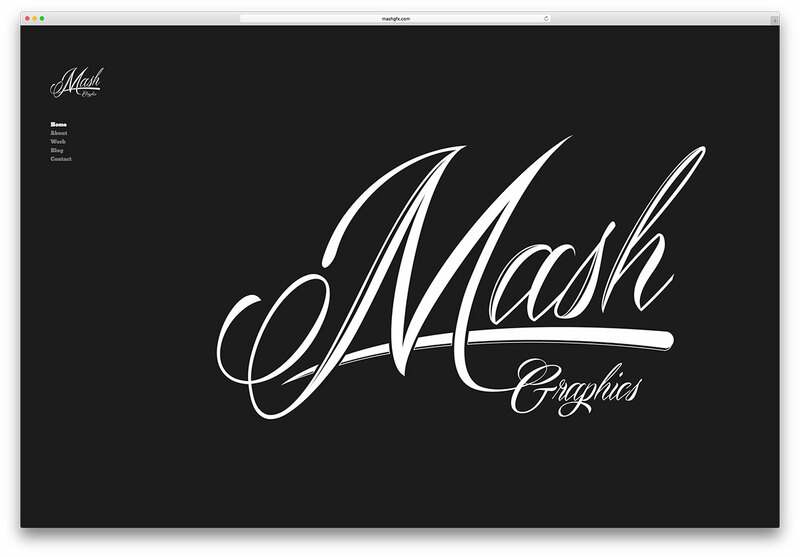 Just the stylized name written in white lettering on a black background and a five item small menu to the left. Nothing else. Also, they design packaging, catalogs, billboards, business cards, logos, websites and much more. Additionally, some of their work is displayed in the ‘inner’ pages. Darren Booth is a man of letters- to be precise, he is also lettering artist and an illustrator. Moreover, his client list is impressive with many well known names. Furthermore, samples of his work are showcased in a grid on the homepage. 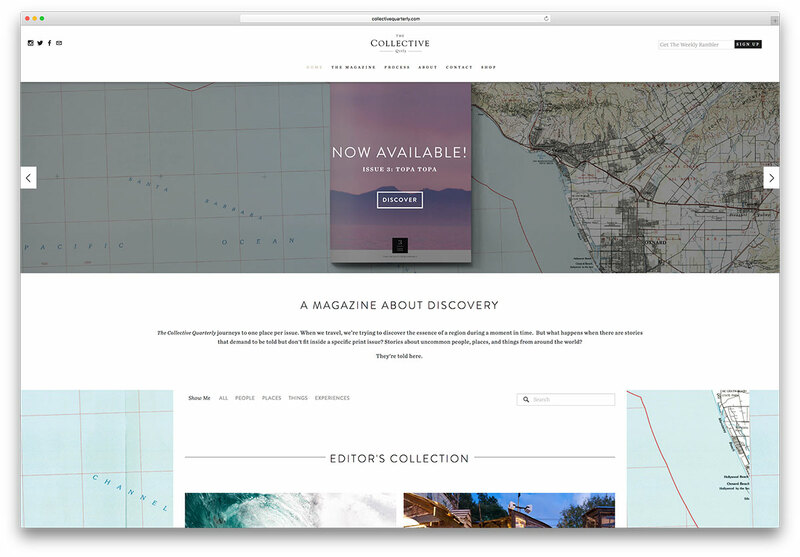 The Collective Quarterly is a magazine about discovery. Also, they focus on only one place in every issue to make sure that no story is missed out. Additionally, the magazine is a veritable storehouse of experiences. John Zimmer and Logan Green joined hands to change for the better, the community involved with transportation. They also offer a platform for drivers and passengers to come together for fun and for good causes. Contently Foundation works to promote journalism. Also, they support and inspire young journalists and train them, if required, to be the voice of the disadvantaged people. Moreover, their homepage carries some of these stories. All about cars – that’s what you will see on this website founded by Joe Richardson. Likewise, he is passionate about cars and fills his website with information and images of cars. Furthermore, you can access his Instagram, Facebook and Twitter pages from his website. 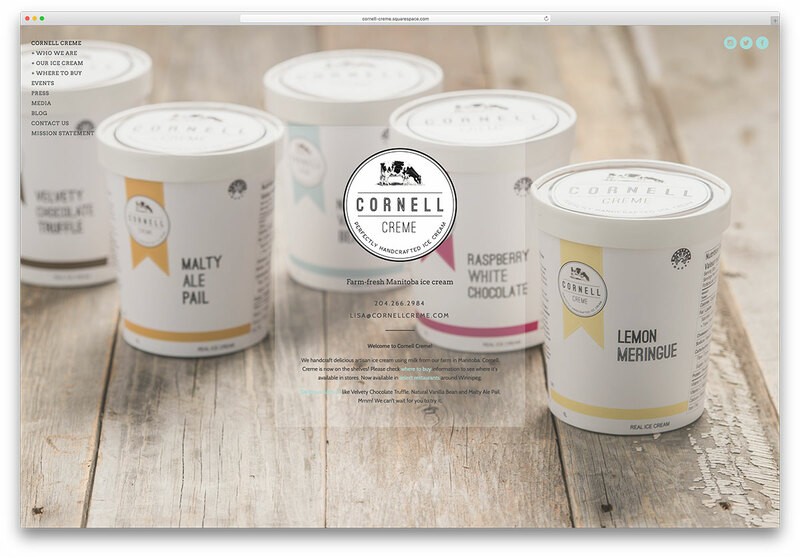 Full page images of tubs of creme with a menu to the top left- that makes up the landing page of Cornell Creme. Also, they make ice creams from pure ingredients and their dairy requirements are met by a 50 year old second generation farm. 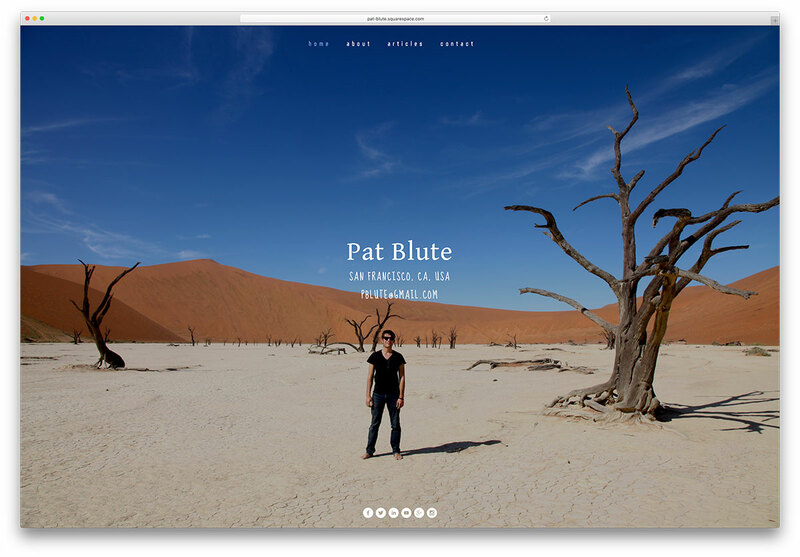 Pat Blute is a multi faceted personality who dabbles in entertainment, travel and marketing. The website carries a load of videos in the About section, as well as the links to the many social media platforms on which he is present. Jennifer Maravillas travels extensively and maps the places she travels to. She also made the maps with trash. Moreover, her website makes for a nice platform to display her drawings. The Imagined section is both funny and thought provoking- animals riding elevators and bicycles(!) and more. 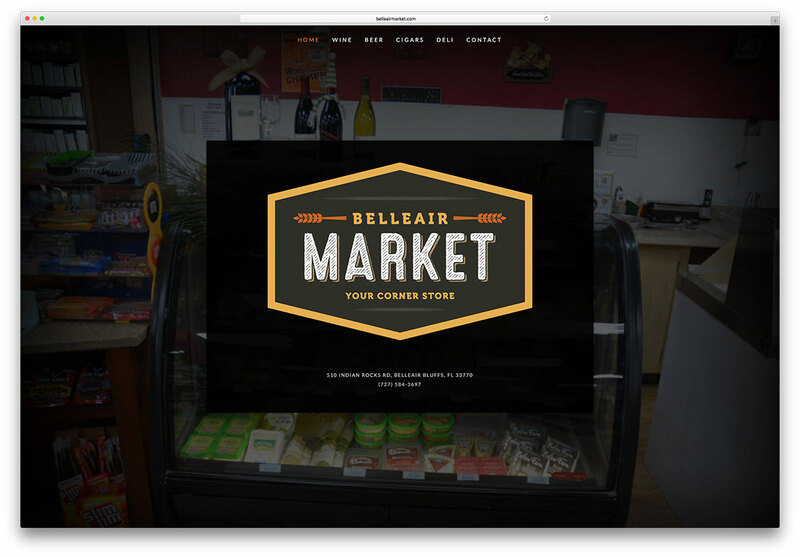 Belleair Market describes itself as your corner store. They also put together a collection of fine wines at competitive prices, crate beer and handpicked cigars. A deli that serves a morning coffee and sandwiches as well as lunch specials finds a place in the store. Big Human is into digital product design and development. Their studio is in New York. Furthermore, a click on the individual tiles in the mosaic of images on their landing page will lead you to the details of their different ventures and products. 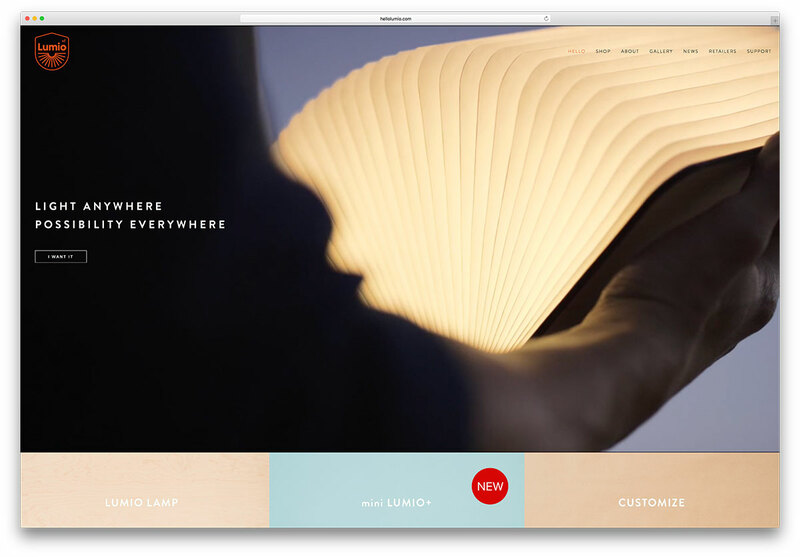 Lumio is a highly innovative lamp. It is compact, in the form of a book that you can open out 360 degree into a lamp with a strap. Also, this reddot award winning lamp has made good use of the rich image features of Squarespace to contrast the luminosity of the lamp against a dark background. 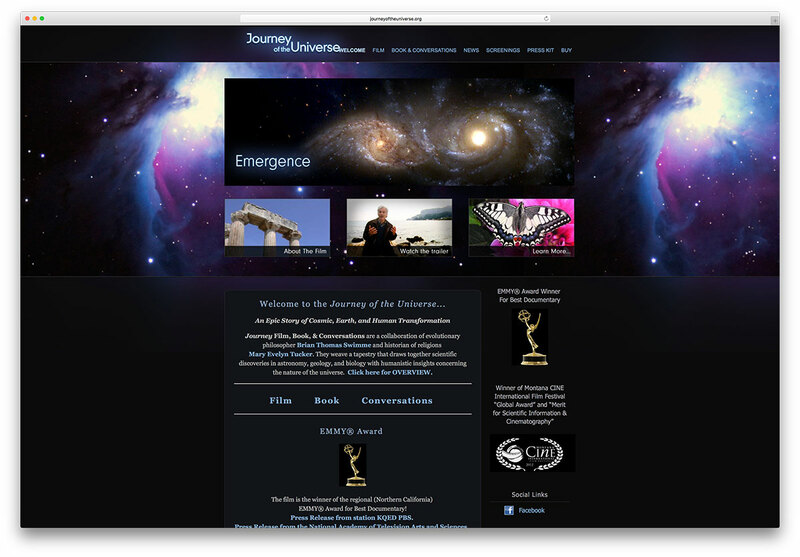 Journey of the Universe is a multiple award winning documentary film that tells the story of the Cosmos, the Earth and Human evolution. On the website, you can watch the trailer of the film and read related stuff about the film. The creators of the website constructed it very well and made is easy to read. 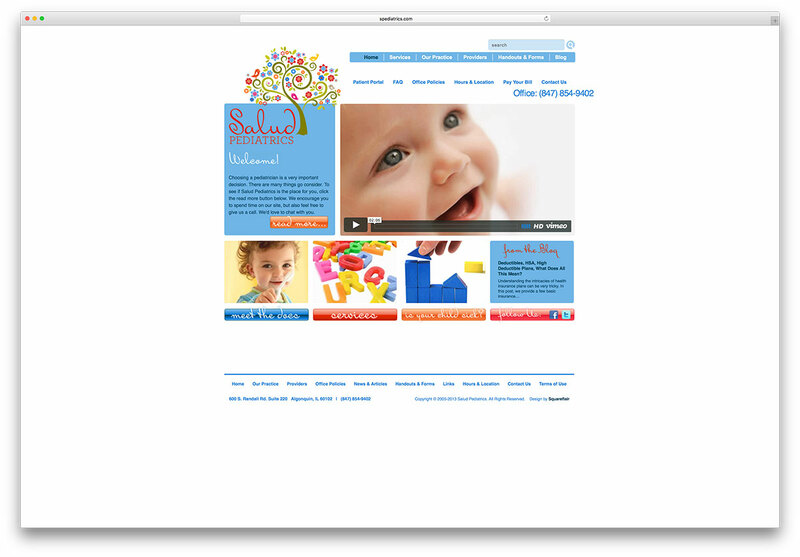 Salad Pediatrics has an awesome website. You can be familiar with the doctors and clinic protocol before you make a trip down to the clinic. Moreover, you can pay the bills online. Furthermore, useful information about child health and handy links to external websites are a thoughtful addition. 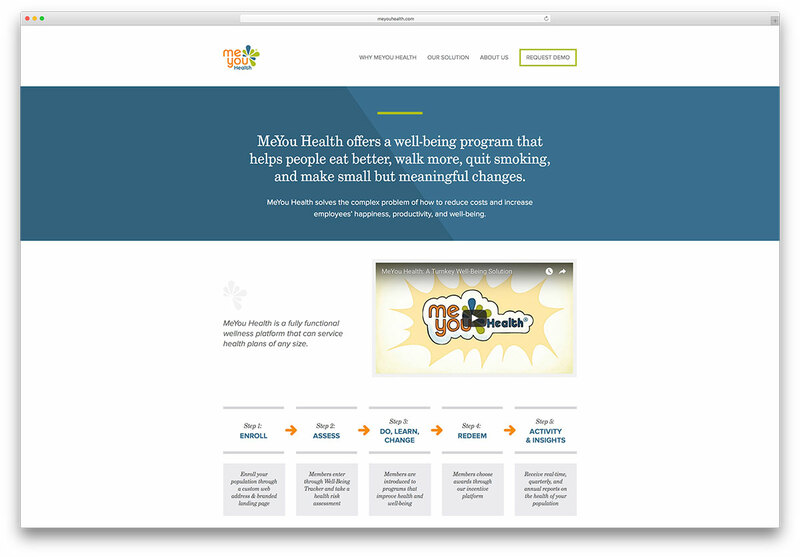 Me You Health taps the power of small measures to add up to a better life. It gets people to walk, stop smoking and eat better in group programs. Social networks provide much needed support. They also market some health related products online as well. The soil background on the website of Nature’s Intent makes for the perfect setting to sell this website’s main product- organic fertilizers. Moreover, they have been in operation for over 30 years and now have an online home with Squarespace. The website of this design enterprise is quite different from the usual. 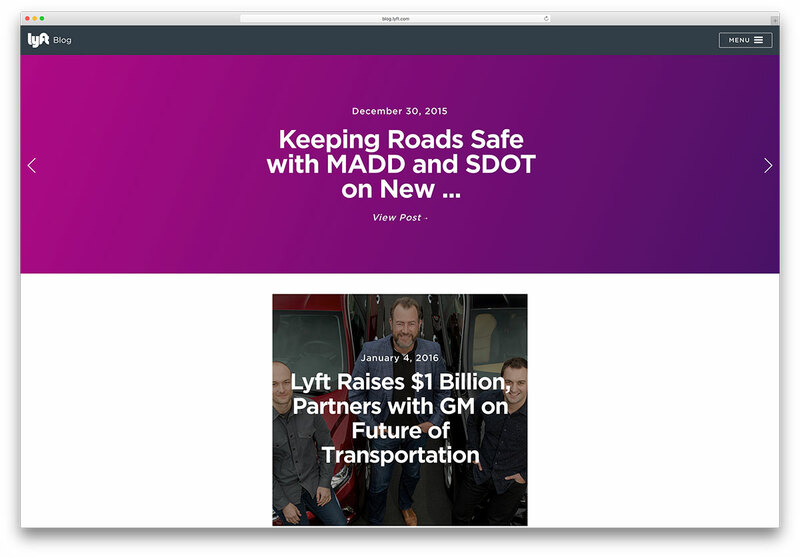 Overall, the even sized transparent boxes containing the headings for the content with small random images against some of them, set against a black background give a distinct look to the website. 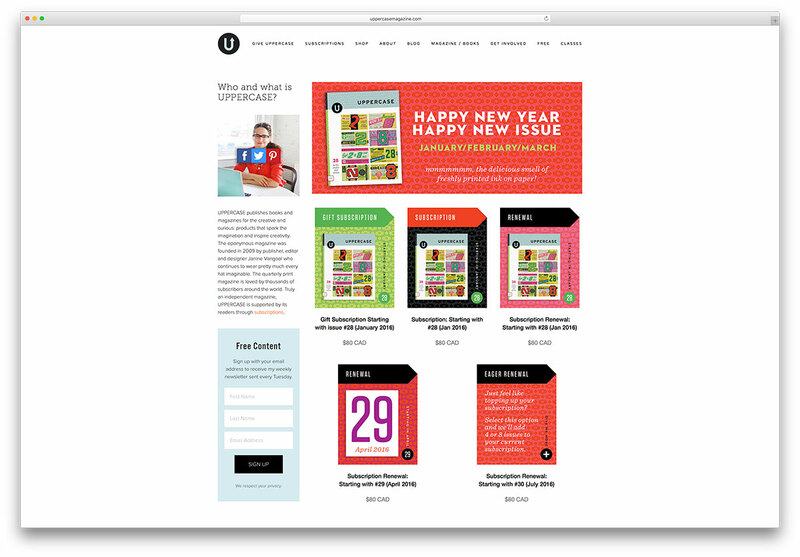 Uppercase is a quarterly magazine for the creative folk. 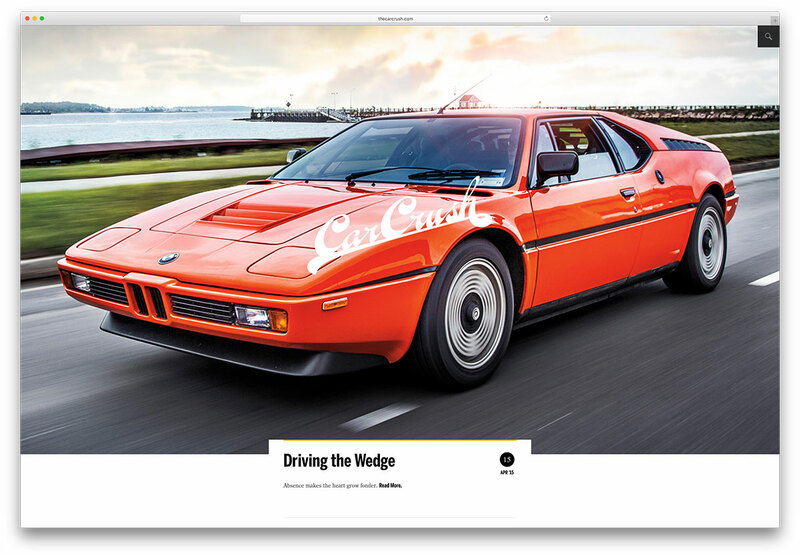 It also features subscription options and open pages of the magazine on its landing page. Additionally, a postcard for sign up details stays with the visitor even as they scroll down the website. 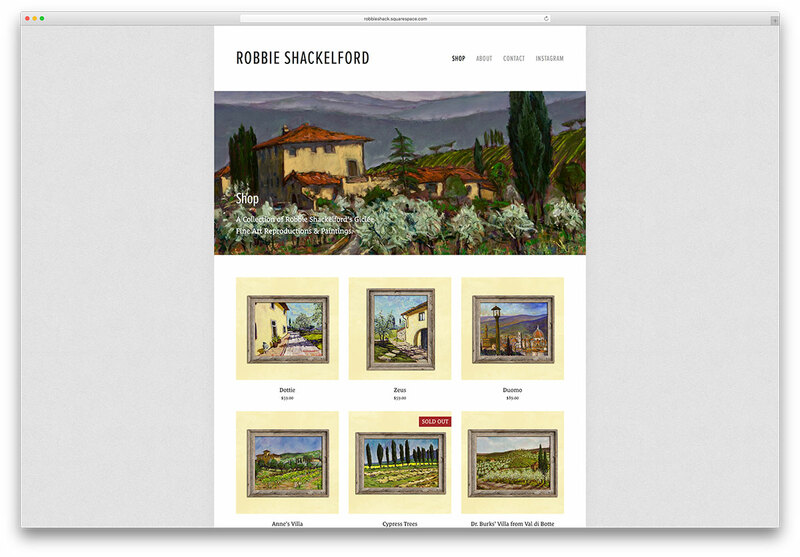 Robbie Shackelford has set up an online shop with Squarespace as a platform to sell paintings . He also did a good task of bringing the colors and the speckles of sunlight in the paintings. 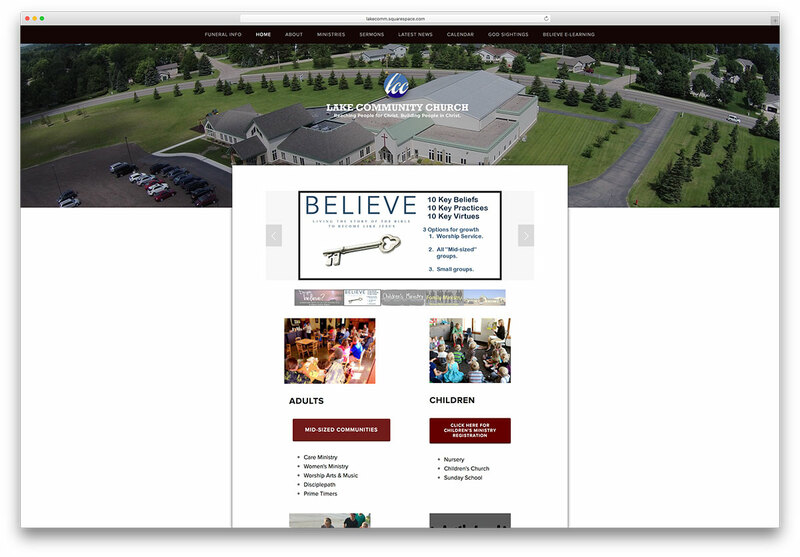 Lake Community Church focuses on its values and drives on its vision. Also, they have an elearning section which visitors can access easily. 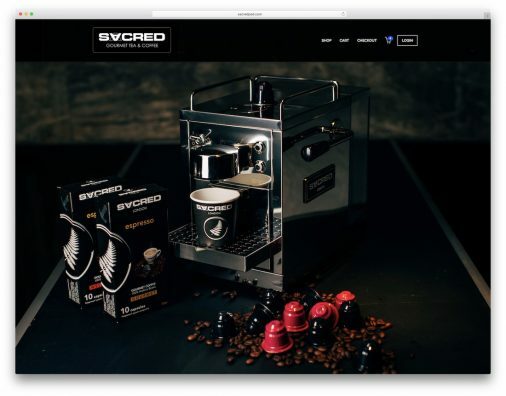 Moreover, the creators laid it out well including the detailed menu, making it easy to navigate the site. 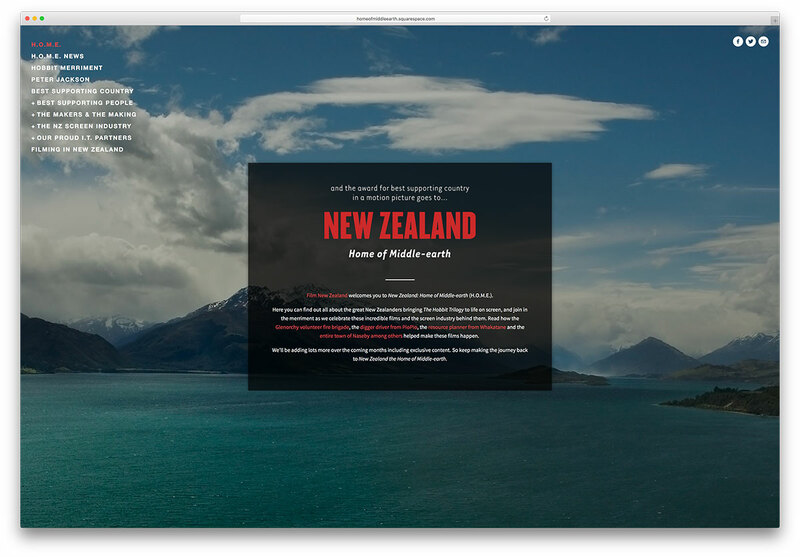 Home Of The Middle Earth is a reference to New Zealand and the natural landscape of this country forms the stunning background for the website. The country is also earning the reputation of being supportive to the film industry. Moreover, New Zealanders who have worked on the Hobbit trilogy share their stories on this website. It’s a baby carrier that you can wear in front or at the back to carry little ones close to you. There are also no bulky paddings or buckles. Moreover, the developers clearly explained the design and features on the website, helping a buyer to make up his mind. 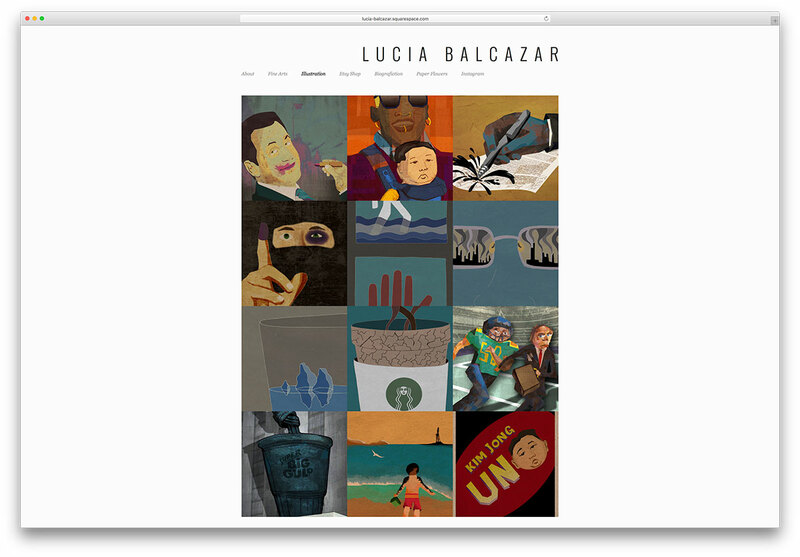 Lucia Balcazar is an illustrator who has lived her life spread across half the globe. Paper sculptures are what keep her interested at present. Also, her liking for political satire finds expression in the Biografiction section of her website. Now, you maybe wondering if Squarespace is the platform for you ? 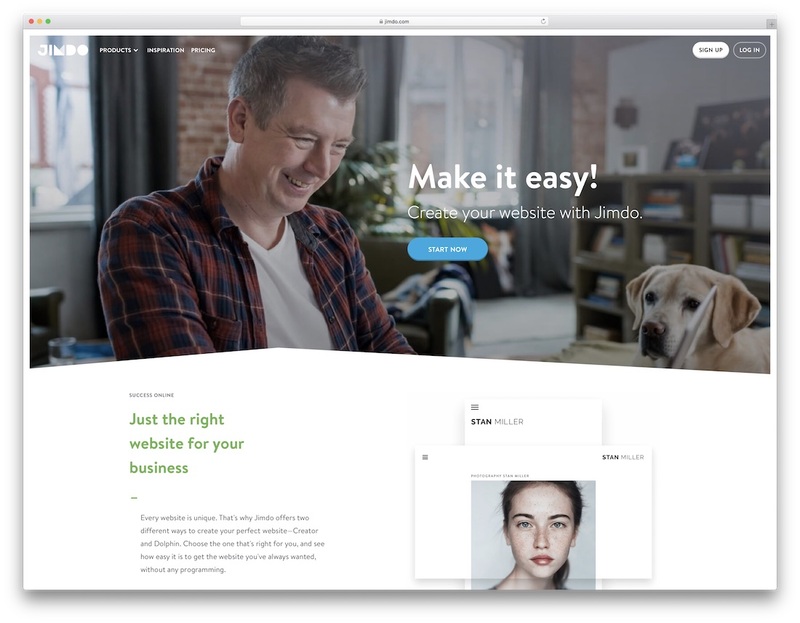 A quick assessment would be that if you want visually stunning websites with hosting and technical details all taken care of, you should pick Squarespace. 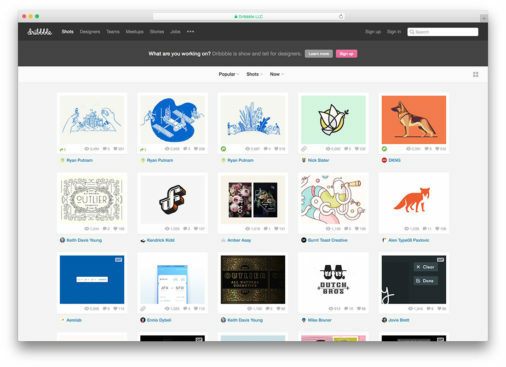 Therefore, if you want control over your website and are very particular about customizing it to your exact requirement, Squarespace may not be for you. Then again, it is your individual needs and personal preferences that should help you make the final choice. Thank you for visiting Colorlib and reading this article! We highly appreciate it! Now you might want to learn how to make a website using our free WordPress themes. Vishnu is a freelance writer by night, works as a data analyst by day. Disclosure: This page contains external affiliate links that may result in us receiving a commission if you choose to purchase mentioned product. The opinions on this page are our own and we don't receive additional bonus for positive reviews. We change everything WordPress. One WordPress theme at a time.